I have erased this blog post three times now. I wrote about NaNoWriMo. In short, it feels good to just let loose on a first draft. Editing is the hardest part of writing and first drafting in the most fun. A month long forced habit of free writing feels liberating. I love it. I also tried to write about the reveled policy changes my church leadership made Friday. The wake of it has my Facebook feed lit up like a Christmas tree. Many of my Friends are very upset, and many others are towing the line and defending the leadership, willing to give the benefit of the doubt in terms of intentions. I don’t understand it but I don’t think it was done in hate. I do feel it came across as lacking the compassion and I don’t agree with the reasoning. I’m also not really willing to debate. So in the end, I am left to what was left for the rest of the weekend: football. My college team won and moved up in the polls. 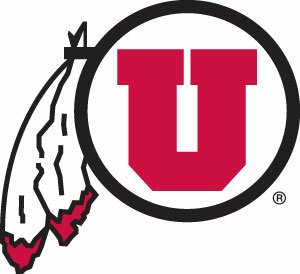 Go Utes. My pro team lost in a close one. Raiders still on the rise. For not much of a blog post, I seemed to have filled the page.